In fall of 2011, The Trust for Public Land conveyed 510 acres near the headwaters of the Cannon River to the Minnesota Department of Natural Resources. These high-quality wetlands and upland habitat will be managed as the new Dora Lake Wildlife Management Area. The protection effort, part of the broader Cannon River Headwaters Habitat Complex program, creates a natural buffer to the river in a sensitive water quality area on a major tributary to the Mississippi River—just upstream of a concentration of rare freshwater mussels. 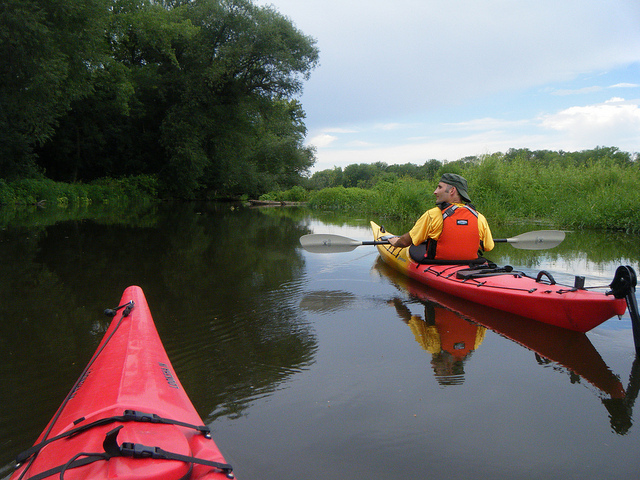 The effort also protects habitat for fish, game, and wildlife, while providing public access for hunting, fishing, and other recreation within an hour’s drive of downtown Minneapolis and St. Paul. Public funding for this project was provided by the Minnesota Environment and Natural Resources Trust Fund as recommended by the Legislative-Citizen Commission on Minnesota Resources (LCCMR) and the Outdoor Heritage Fund as recommended by the Lessard-Sams Outdoor Heritage Council (LSOHC).